Recently I was out to lunch with some of my lady friends, and I rediscovered the Waldorf Salad. Season the chicken with salt and pepper and then marinate it in ½ cup of the Rasberry Vinaigrette or Marinade and refrigerate. Preheat a grill or grill pan over medium high. Grill the chicken about 7 minutes on the first side and 6 minutes on the other side. Meanwhile whisk 1.5 TBS of mayo with the juice of ½ of a lemon, ½ cup of the Raspberry Vinaigrette or Marinade and then season with salt and pepper. Toss the vegetables with the “sauce” right before serving. You may want to not use all of the sauce. Cut the chicken on an angle. 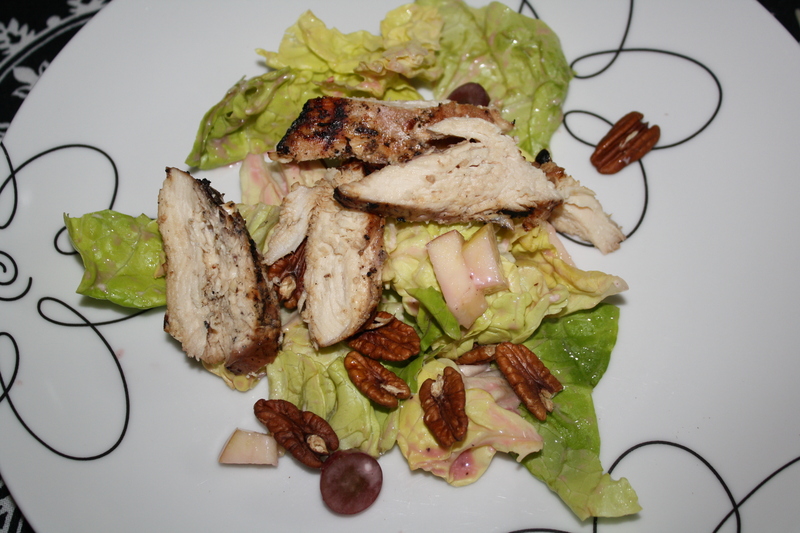 Pile up the Waldorf salad and then lie the chicken across the top and add another dash of s+p. 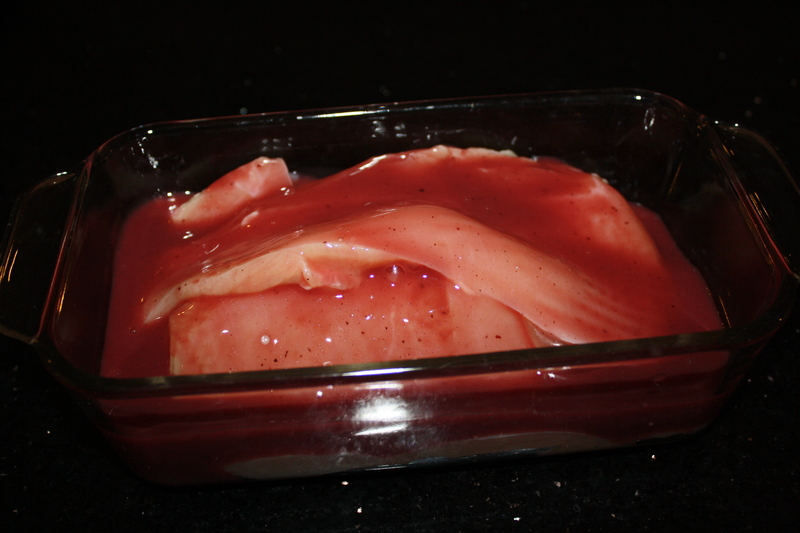 I started marinating the chicken fairly early, around six hours before dinner. 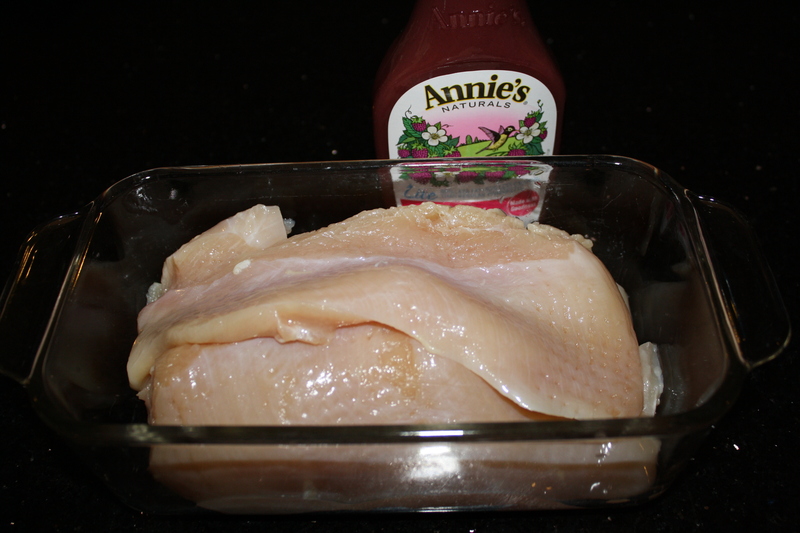 I wanted the the chicken to be really tender, so after cutting off the fat, I pounded the breasts with a meat tenderizer. You don’t have to do that, but tenderizing will also help the meat to absorb the marinade. We cooked the chicken on the grill for about 20 minutes, and while that was going down, I prepared the rest of the ingredients. 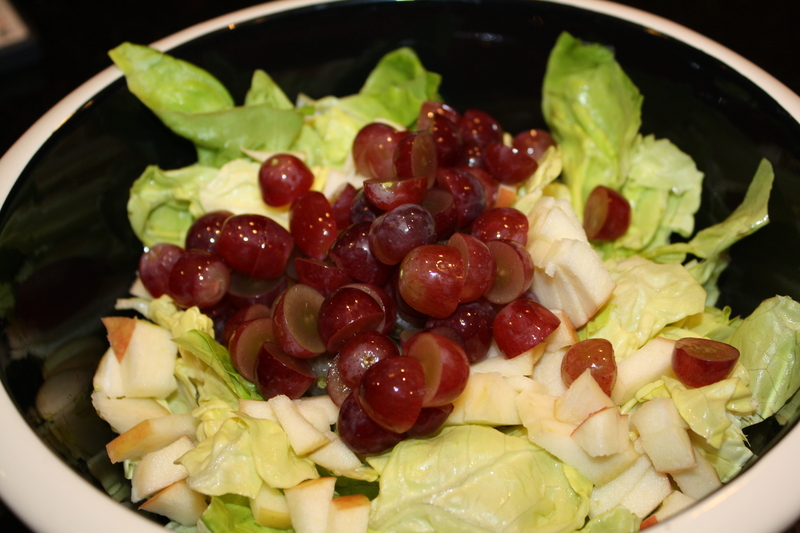 Instead of using cabbage, I used Boston Bibb lettuce, since lettuce is a more traditional Waldorf ingredient, and because, well, I just like Boston Bibb. 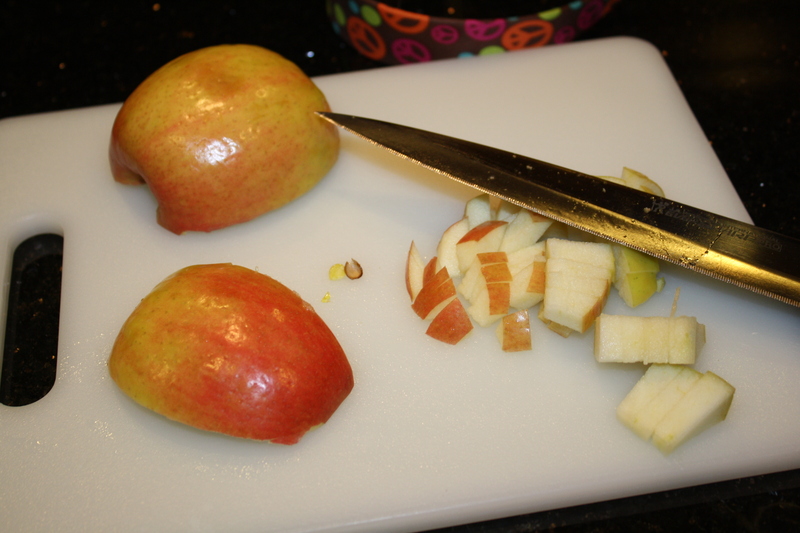 I also cut up one Pink Lady apple and halved a cup of grapes. 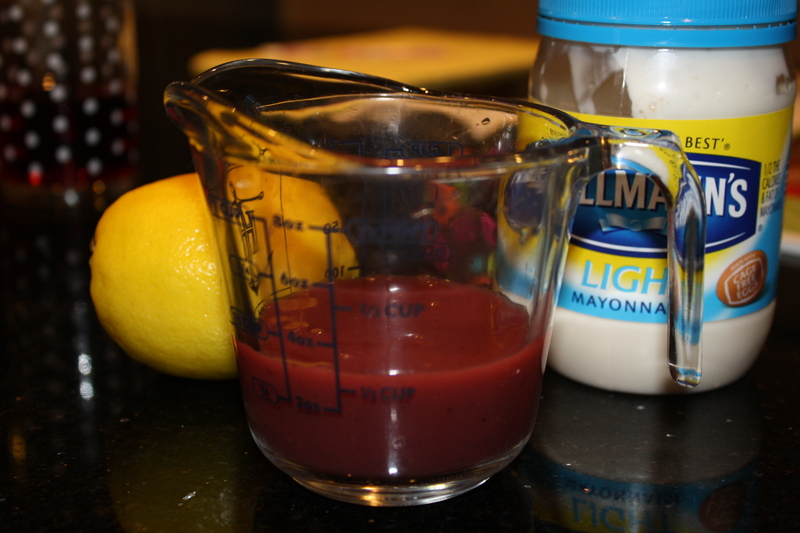 Next I prepared the dressing, which is a mixture of raspberry dressing, lemon juice, and lite mayo. The recipe says something about olive oil mayo, but I am not sure what that is, and even so, I don’t think I would buy a whole jar just for the 1.5 TBSP this recipe called for. At least not before the dish had been taste-tested. Right before putting the chicken in, I put all the fresh ingredients together. And the chicken went on top for a lovely presentation. The salad was good, but I think it lacked something. Perhaps if we added celery, as you would in a traditional Waldorf, it would be better. Plus, if I did this again, I would definitely chill the chicken before putting it on the salad, because the hot and cold didn’t go together at all. 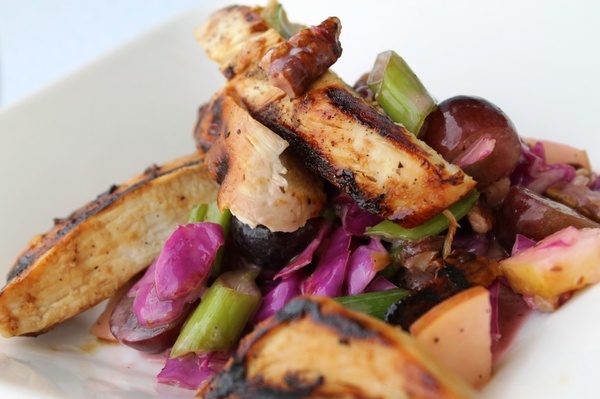 In fact, it kind of made the flavor of the chicken fight a bit for the attention of the taste buds with the rest of the salad. But overall, it was good. Olive oil mayo is good! 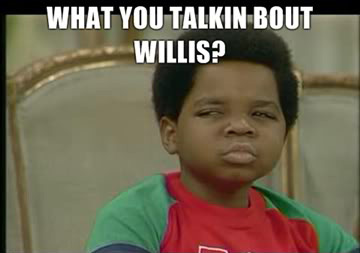 That’s all we use now… it’s made by Hellmans or Kraft or whoever makes mayo. Right next to the other stuff. So glad you tried this! The cabbage and the green onions give this a crispy texture and a bit more flavor. If you want to leave those out, I agree that adding the celery would be a good substitute. Thanks for the note. Yeah, I forgot about the onions, even though I did have them handy. It was a good salad. Thanks for the idea! !